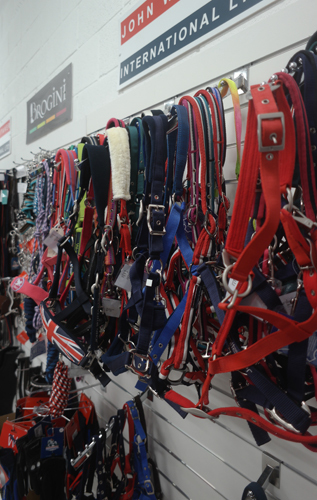 Based in Rochdale the new outlet will offer end of line products, samples and one off special products at bargain prices. 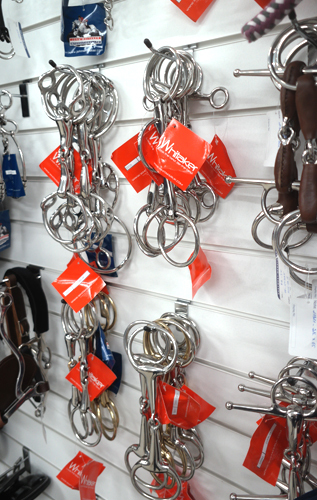 Come and see our extensive range of Horse equipment such as Head Collars, Bridles, Saddle Pads, Bits and more. 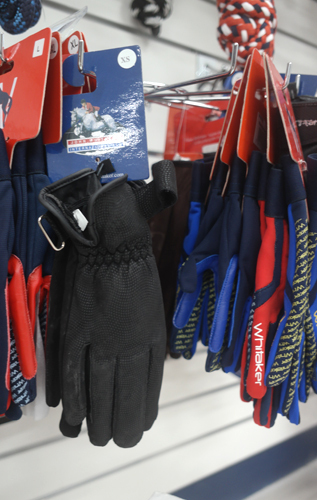 For Riders we have Show Jackets, Breeches, Outer wear plus accessories. We also have a Riding boots available from Italian Boot Brand Brogini. New product lines will be added regularly so ensure that you pop in to see our latest additions; don’t miss your chance to get one of a kind, exclusive products.